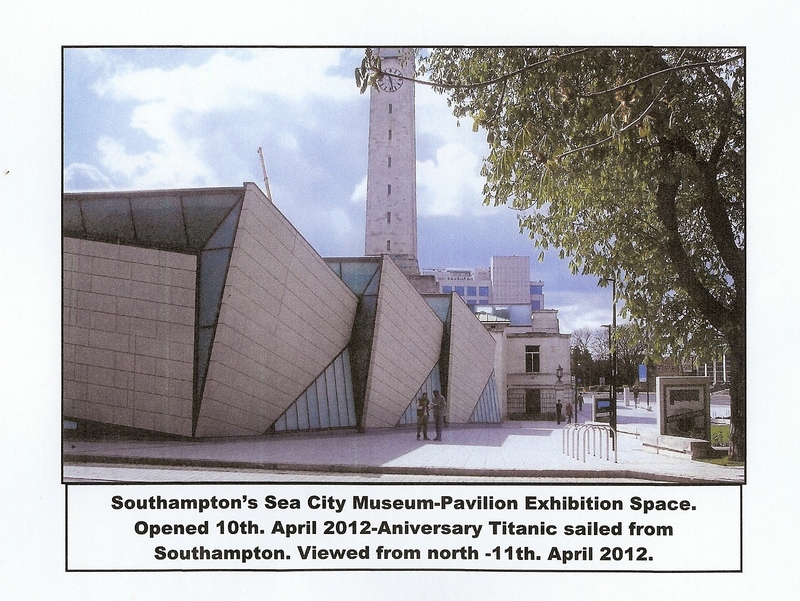 Southampton City Council is to be congratulated on the completion of the Sea City Museum including the iconic Pavilion-Exhibition space. Well done to the contractors & their teams. The team who carried out the interior layout deserve congratulations, too . It was opened-10th. April 2012- the 100th. Anniversary of RMS Titanic’s final fatal voyage from Southampton. 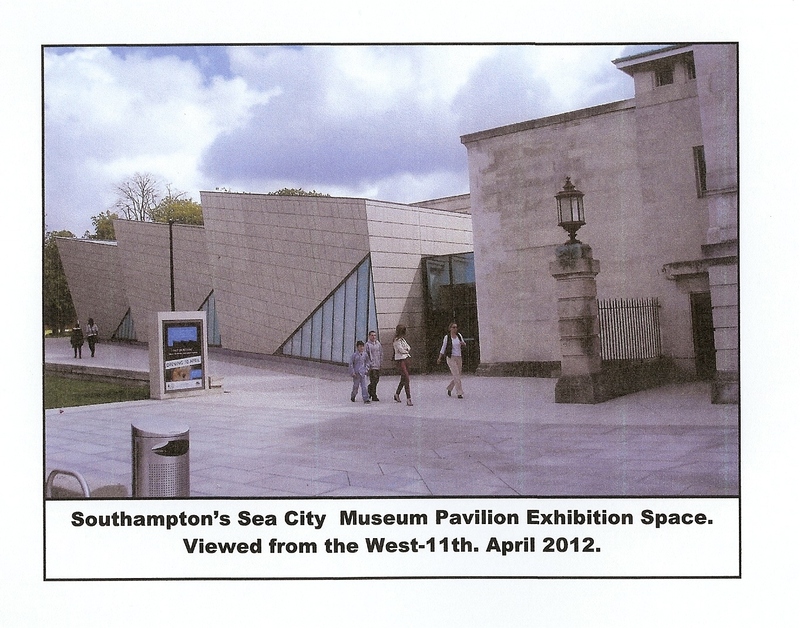 All Southampton residents have been invited to visit the feature free.